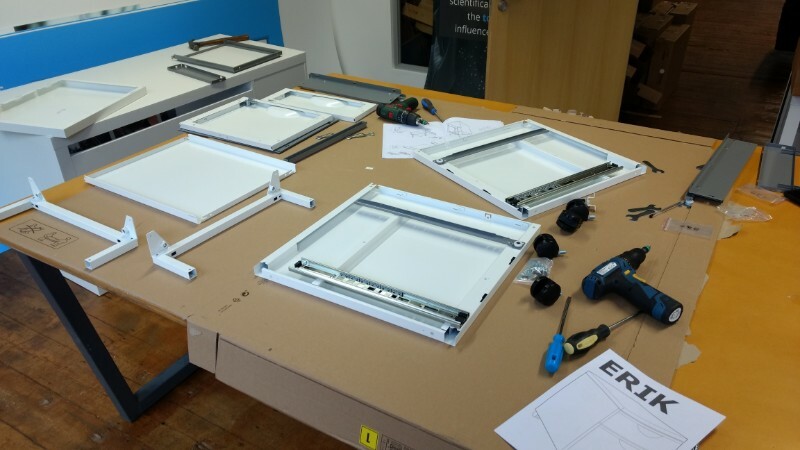 We have actually been assembling flat pack furniture since 2010, we understand how long it will take and we constantly get it just right the very first time. We will provide you a fixed price for the job in advance, which suggests there are no unpleasent surprises when the fitter decides just how much the job costs. Furniture assembled by a professional, the method the maker intended, will last longer and remain looking it’s finest for many years. 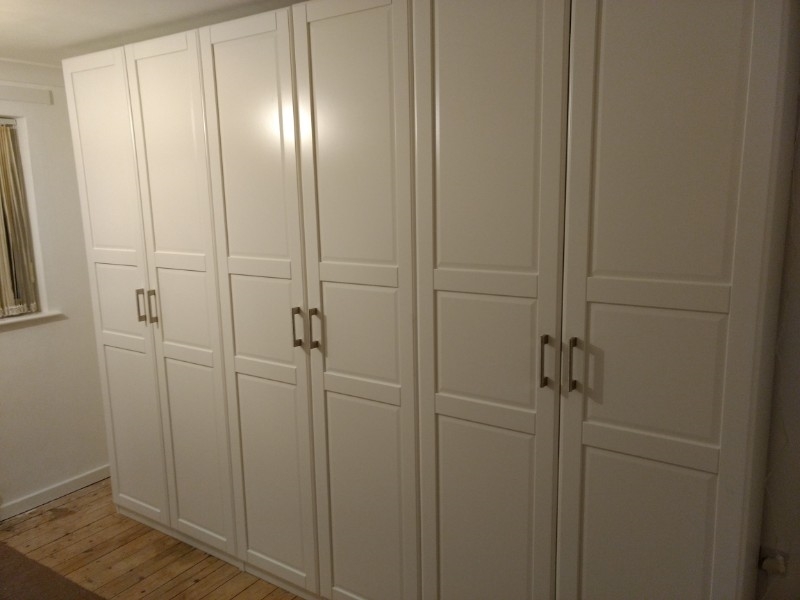 Our group of friendly professional furniture fitters take all the hassle and stress out of your brand-new furniture leaving you to enjoy your purchase safe in the understanding that it has been assembled correctly and safely. 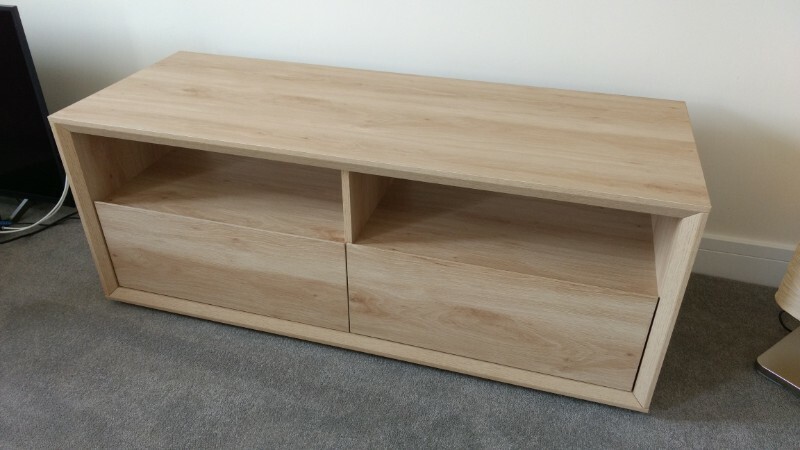 Instead of losing your evenings and weekends in Bingham with a screwdriver and flat pack assembly directions why not call us for a fixed price quote, and let us take care of your flatpack furniture assembly requirements on a day and time that’s convenient for you. Have more than 100 assemblers who construct furniture nationwide, covering 95% of the UK postcodes. 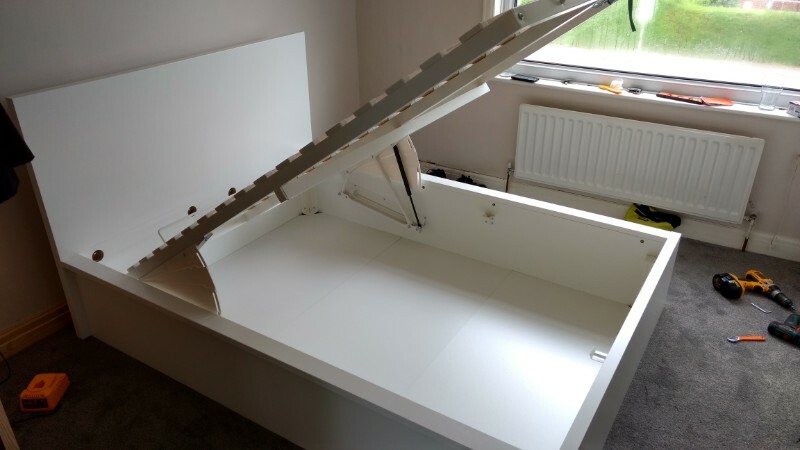 Assemble your furniture with the minimum of difficulty, so it looks and operates how it was meant to. 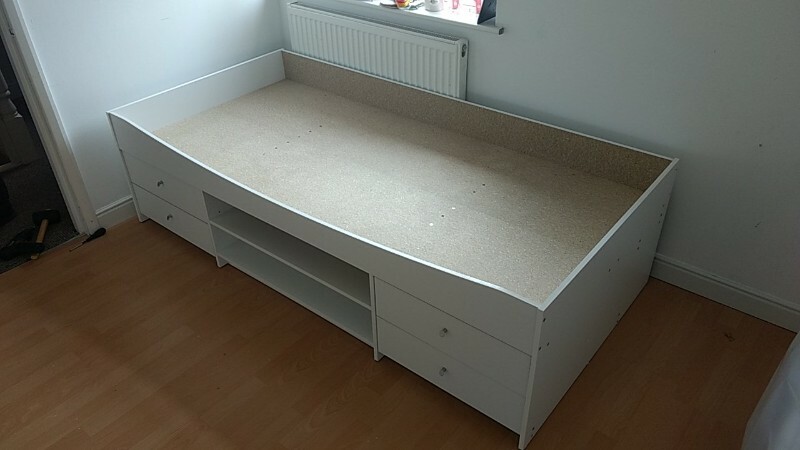 Our flat pack furniture assemblers have actually developed such impressive client satisfaction that your best results are simply a telephone call away. We have actually collected a list from the numerous popular retailers. See the list below.